Today we are welcoming guest author, Imelba, who is an NYC parent sharing what works for her in motivating her children. I am a mother of two lovely children, Victoria is 3 years old, and Noah is 5 years old. It is not easy keeping them engaged when it comes to learning and homework. 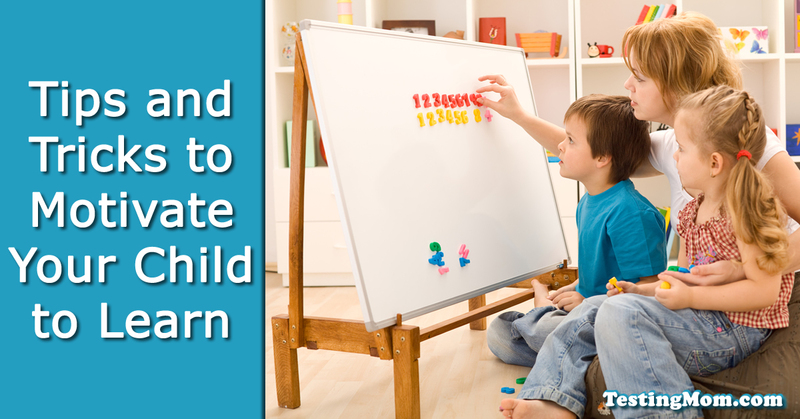 What has worked for me is to appeal to my children and their distinct styles of learning. Noah loves music, as well as singing. We sing his spelling words, which helps him to learn new words. He can also practice his reading by reciting the lyrics of his favorite songs! He is now identifying his spelling words through his lyrics. He also likes puzzles and word searches. I have him do about 2-3 puzzles a week, as I have him start with an easy one to build confidence. Overtime, he begins to complete puzzles that pose an even greater challenge. I also create a word search puzzle using his weekly spelling words. As a family tradition we choose a word of the day. The words range from very simple to complex , such as “observation” or “transitional.” We will have them use the word in a sentence, repeat it throughout the day and post it up on the wall for all to see. Lastly, I have my kids recite affirmations daily. I found this to be a big confidence booster. For example, I have them recite “I am a leader.” I reaffirm it every day by telling them that they are a leader. It makes a difference in their confidence, as well as in the way they carry themselves. What tips and tricks work for your family?